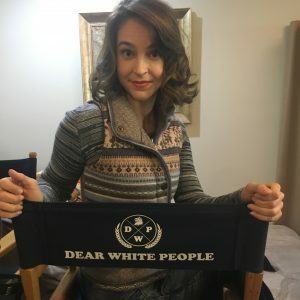 Lizzie’s episode 209 of Dear White People premiered on Netflix on Friday May 4th! Check out the footage on the REELS page or Vimeo. Lizzie plays Cousin Jessica, Sam’s…jealous… white cousin at the family funeral.